Sometimes relationships of all types just aren’t what they should be, and they end up being shallow, unhealthy, or even parasitic. We are also forced to deal with relationships changing over time, with our insecurities, and how we deal with loss. 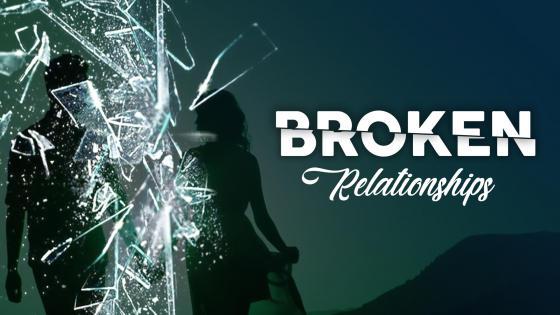 The Bible talks a lot about relationships and how we need to handle them in a healthy way, so in this series, we’re going to get real and dig deep into our Broken Relationships.